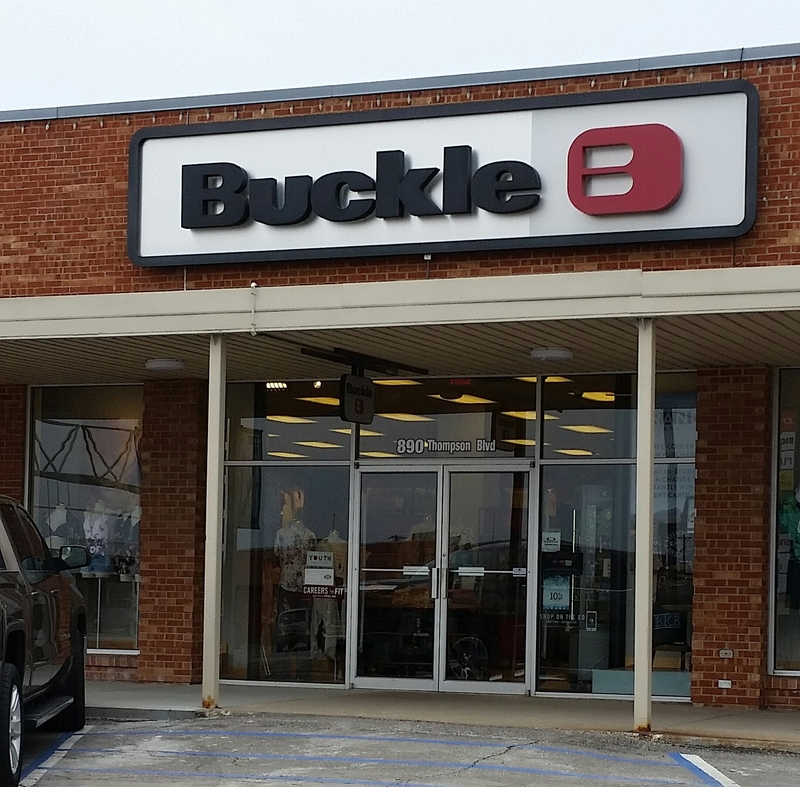 Buckle in Thompson Hills Shopping Center sells men's and women's clothing including jeans, shirts/tops, hoodies, sweaters, outerwear, and shoes. Concepcion Bridal & Boutique is a family, christian based store. They offer a great selection of dresses for any formal occasion. Concepcion Bridal carries some of the best bridal designers in the country and recognized for providing unbeatable prices! They offer extended layaway plan, rush weddings, plus size, and alterations services! 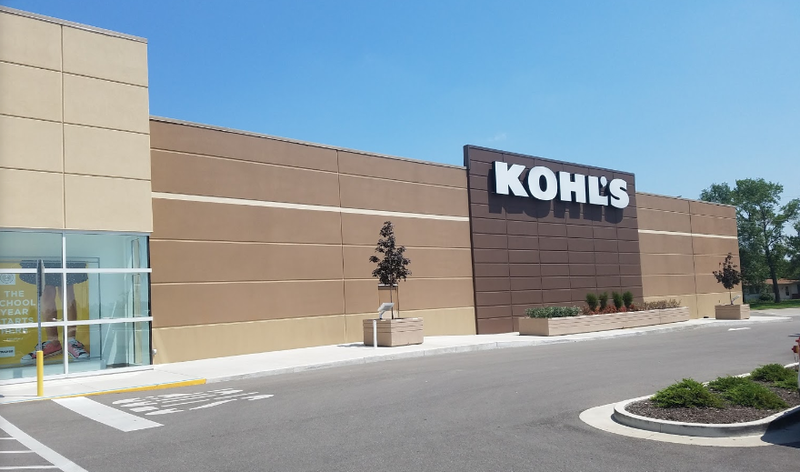 Chain clothing retailer offering discount, brand-name fashions for young men & women. 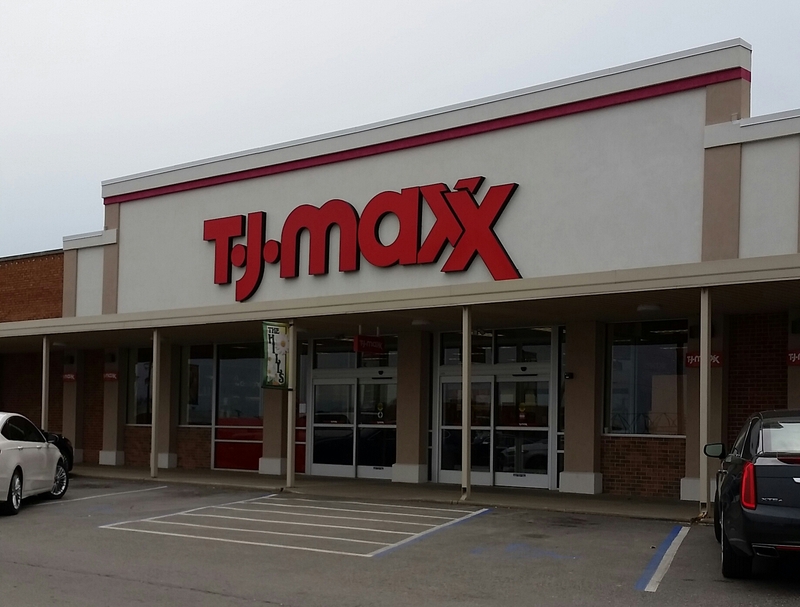 Also offer shoes, jewelry, accessories, and home decor items. 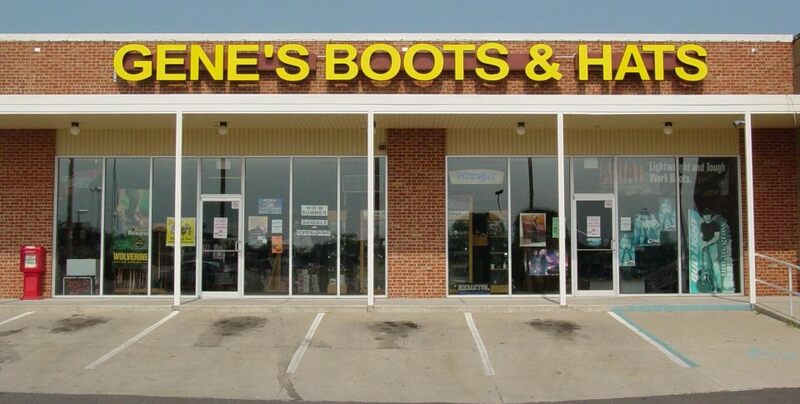 Gene's Boots & Hats is a family owned an operated western wear store in Sedalia, Missouri. Gene's carries all brands of western wear, cowboy boots, cowboy hats, work boots, jeans, jewelry, belts, socks. Gene's carries the best brands including Justin Work Boots, Ariat Boots for men, women and children, Tony Lama, Miss Me Jeans and so many more! You can find a variety of western and rock styles at Gene's Boots & Hats. 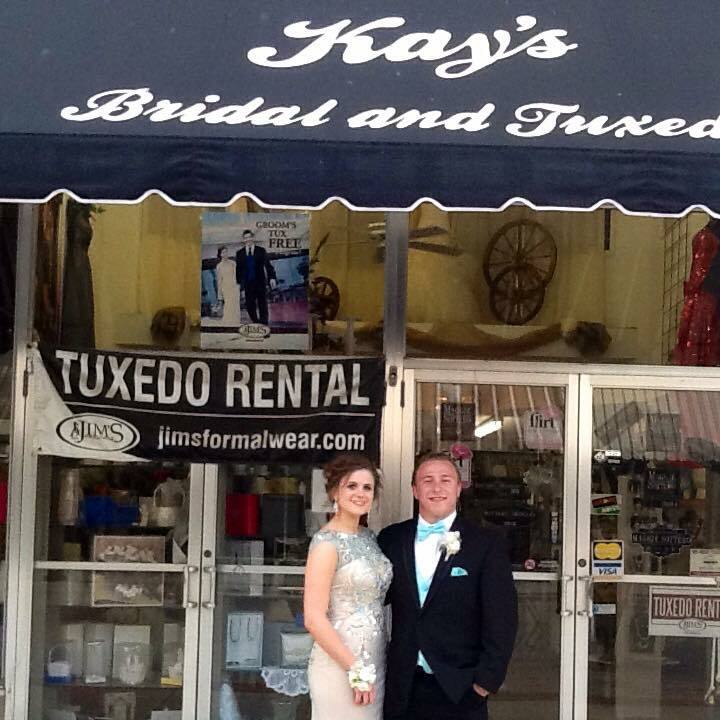 Kay's Bridal and Tuxedo offers exclusive, affordable gowns, accessories & exceptional client services. 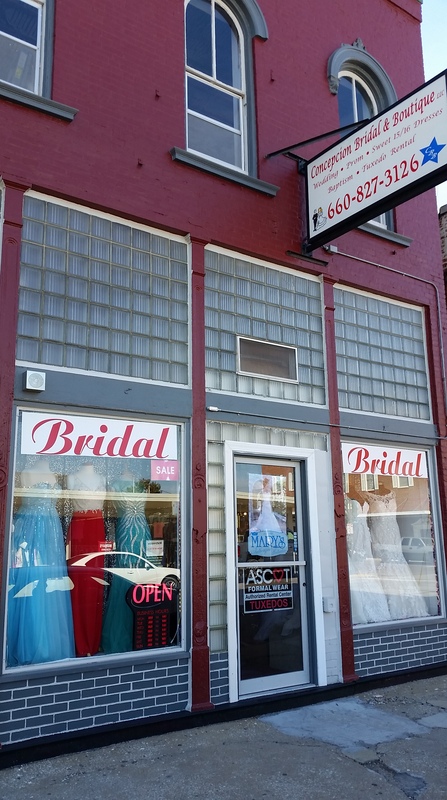 Central Missouri’s premiere bridal boutique that offers ambiance, style and experience. Chain department store offering a wide selection of brand-name clothing, accessories & homewares. 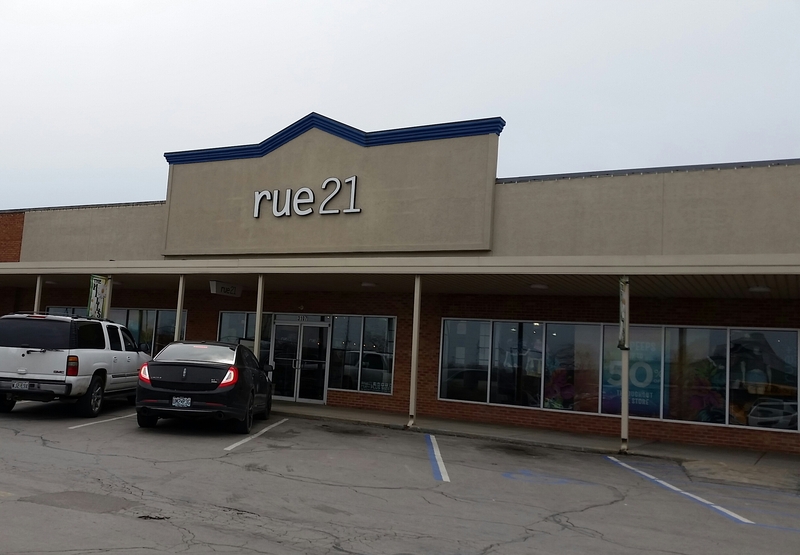 Visit Maurices women's clothing store for the latest trends in women's tops, an amazing denim selection, dresses for every occasion, trendy plus size clothing, shoes, accessories and more. Maurices offers sizes 1-24 and styles inspired by the girl in everyone, in every size. 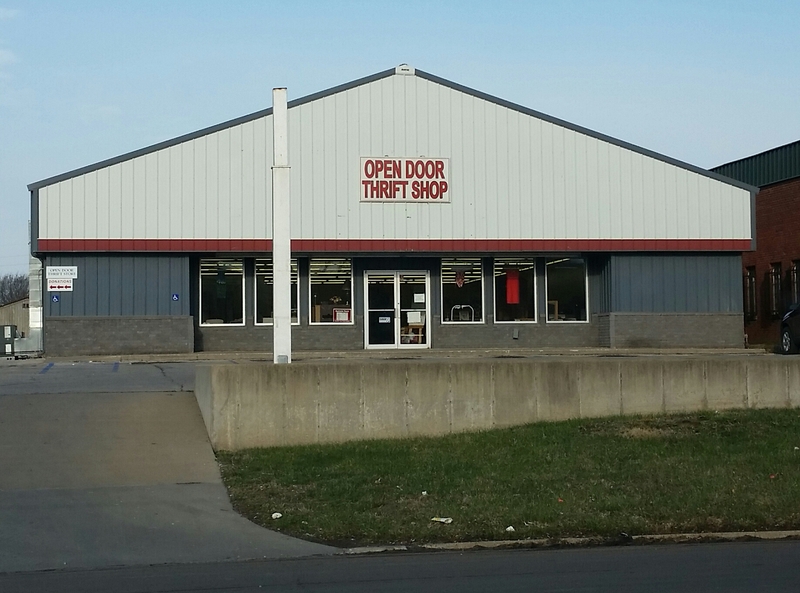 The Open Door Thrift Shop sells used item such as clothes, toys, household goods, and jewelry to help Open Door Ministries serve their mission of assisting persons who lack sufficient funds, goods, food, or other basic needs, so that each person's dignity and pride is respected and enhanced. 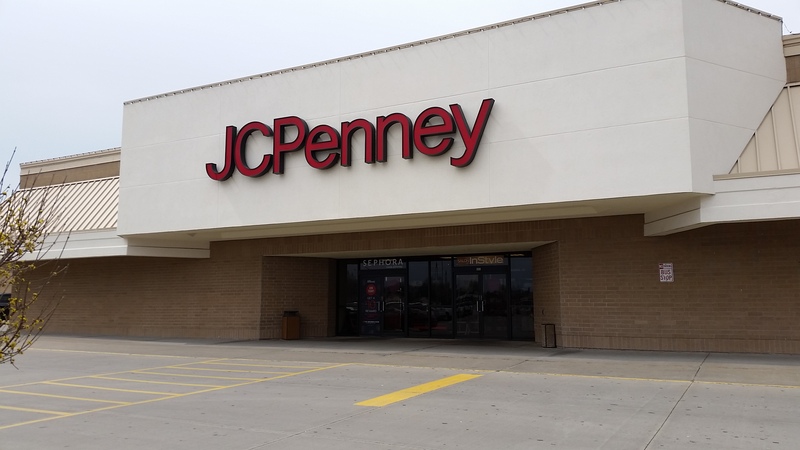 Payless offers shoes, boots, sandals, and designer shoes and handbags. Retail brand offering fashion-forward clothing & accessories for young men & women. Best Prices on Nike Shoes, Under Armour Athletic Sandals & Shoes, Skechers Sneakers, Converse, Chuck Taylor All Star & More! 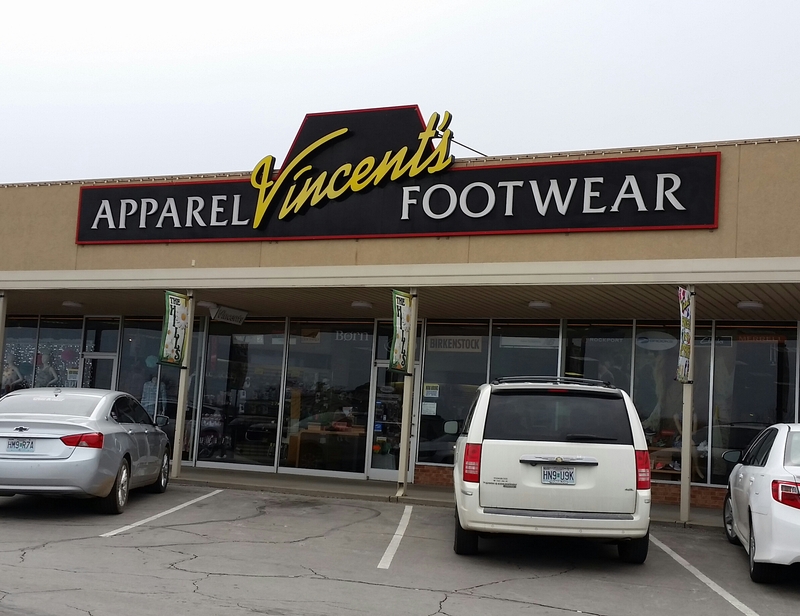 Vincent's offers a combination of world renowned footwear, stylish women's fashions, unique accessories and pampering, personalized service. First impressions count. A businessman who doesn’t maintain a professional appearance presents the image of not being able to perform adequately on the job. Anyone who aspires to top management knows that personal appearance is paramount. 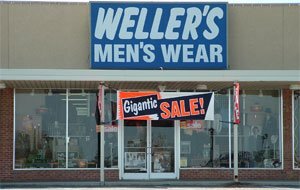 Weller's can take the guesswork out of dressing for success. From suits to Levi jeans, tuxedos for a wedding or prom and shoes Weller's is home owned and here to serve you.